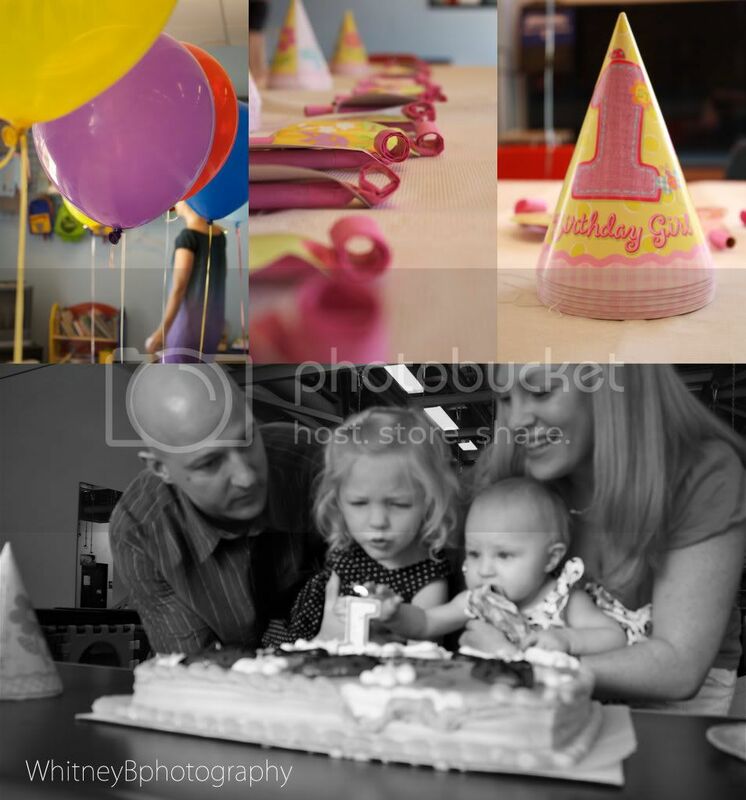 Well blog readers, I've created this little sneak peek for you of Sydney's 1st Birthday Party that I shot about a week & a half ago. Sorry for the NO blog posts for a week, but just to keep you informed my birthday went well as did my first week of college :) I got a MACBOOK PRO! So therefore it's a little bit of switching over, so sorry I've had little time to blog lately. I also shot another birthday party just this past weekend... Luca's 4th :) So look forward to those, & this lovely upcoming Labor Day weekend I am taking off on a roadtrip to LA, California so I'm sure I will shoot plently while I'm there :) More images of this session will be coming soon, enjoy!